The Aucklander, a well-connected former model, had left Spirits Bay in the Far North on 3 December to walk the length of the country to promote New Zealand-made goods during the Depression. She had government patronage and support from the Manufacturers’ Federation. Having trained for six months, she was well prepared. Her walking boots also proved up to the challenge, with periodic resoling. James’ progress was fairly leisurely and she took a Christmas/New Year break in Whāngārei. Her only serious mishap was a sprained ankle suffered when she was blown into a gully while crossing the Remutaka Range, which necessitated a week’s rest in Wellington. Such was the generosity of her overnight hosts – usually prominent farmers or businesspeople – that she claimed to have gained a stone (7 kg) in weight during the 2000-km walk. Consuming only New Zealand produce, she most missed cups of tea. The following year James walked from Brisbane to Melbourne to promote New Zealand as a tourist destination. A subsequent planned walk through Great Britain publicising New Zealand exports did not come about. 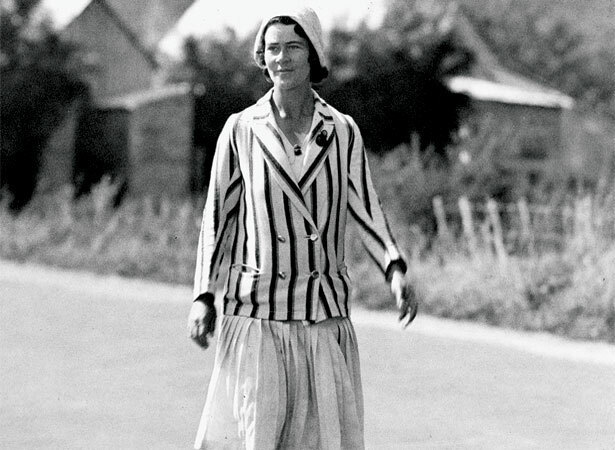 We have 5 biographies, 1 article, related to Long-distance walker Esther James reaches Bluff .